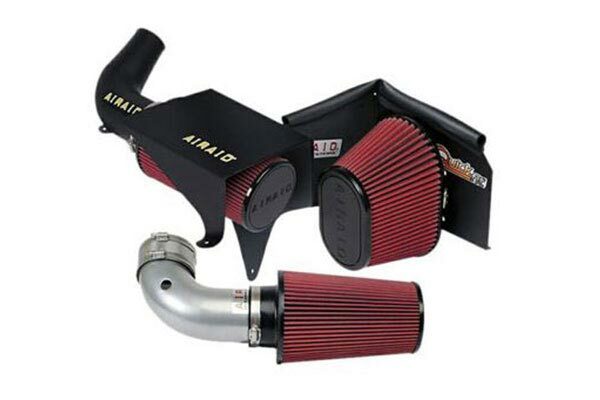 Airaid 400-131-1 - Airaid Intake System - FREE SHIPPING! Another piece to the puzzle! Just another of many upgrades to my truck! Easy to Install Appears to work good (Haven't had it on long enough to tell)Great Price, Autoanything had the best prices. 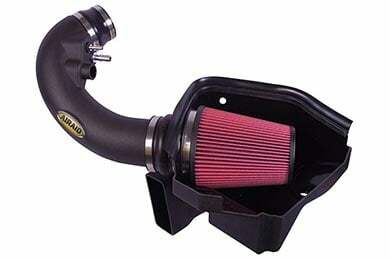 15 minutes to install in my super duty . 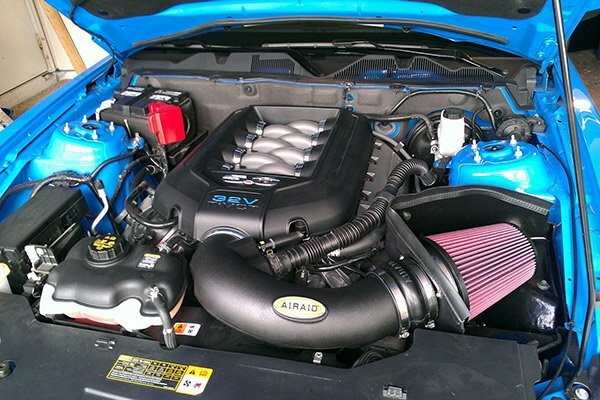 Gave me a big horsepower increase!!! 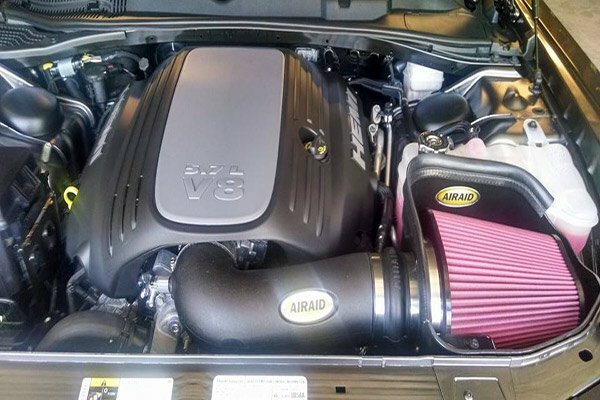 This Airaid cold air intake has brought new life to my truck. I seem to have better low-mid end responce. Not sure about mileage yet, but I wasn't expecting much of a increase. Installation was a breeze with easy to follow instructions. Very happy with the decision. Can feel the throttle response and power. Plus it sounds good. Was a good buy. Easy to install. Notable difference in acceleration and hp. I recommend this product to improve fuel milage. 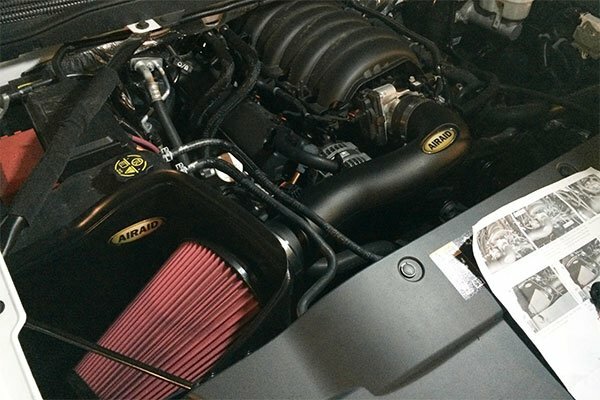 I purchased the system for my 07 Ford 350 and immediately noticed that it eliminated the turbo lag and gave me additional horsepower. I have not noticed any increase in fuel efficency. I subsequently added a Juice with Attitude chip and really noticed the difference with the addition of the chip! 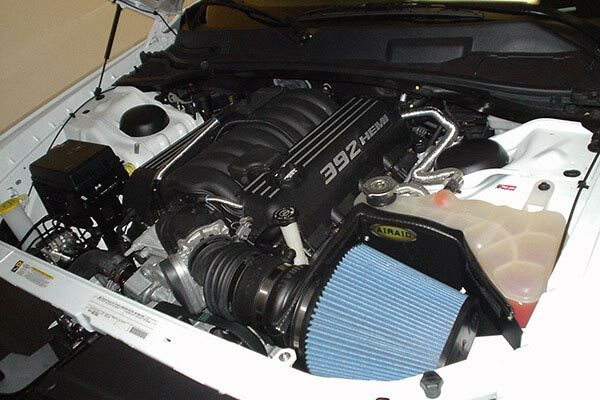 I put this on my 06 powerstroke and Wow! What a difference in power. Not sure as to what the Fuel mileage has become as I have my foot into it all the time. Love that turbo sound. Easy install and it looks factory done. Fast shipping too! thanks Guys! 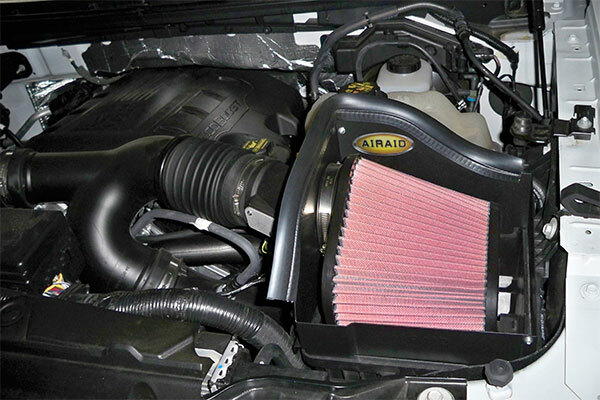 Ford makes a bad air intake airaid made it easy.Airaid goes on easy cleans easy and you can do it yourself. 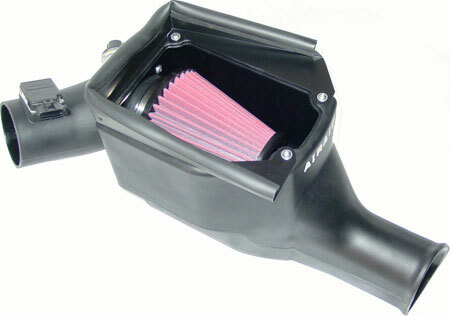 This was installed in conjunction with exhaust and tuner. I was very pleased with the ease of installation and the quality of the product. I love it! Installation instructions were right on! Big difference in low end power and the fuel mileage increased also. You can here the turbo winding up but it is not to loud. A GREAT UPGRADE FOR YOUR VEHICLE'S PERFORMANCE AND GAS MILEAGE. WONDERFULLY GREAT ILLUSTRATED INSTRUCTIONS. TRUE 30 MIN INSTALL. Installation was easy and quick. 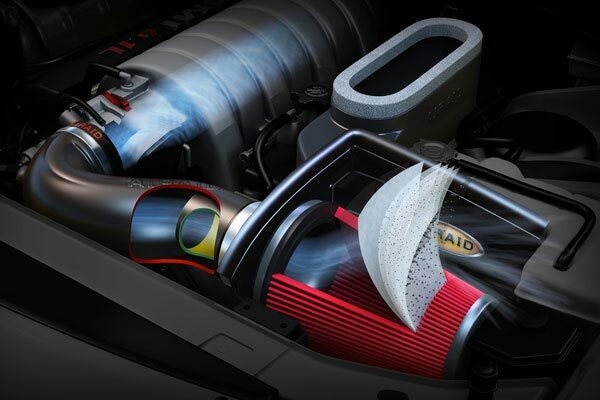 The turbo seems to work a lot easier. The only drawback is that my mileage has went from 14.5 mpg to 12.5 mpg. I have gone through 7 tanks of fuel since the installation and the drop has stayed 2 mpg lower. Reference # 766-490-190 © 2000-2019 AutoAnything, Inc.